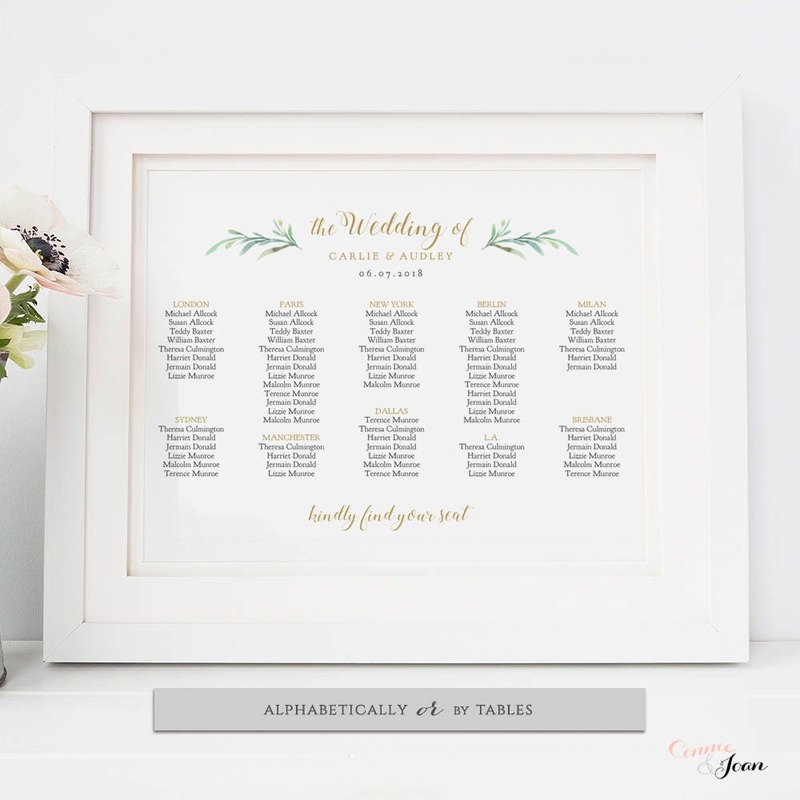 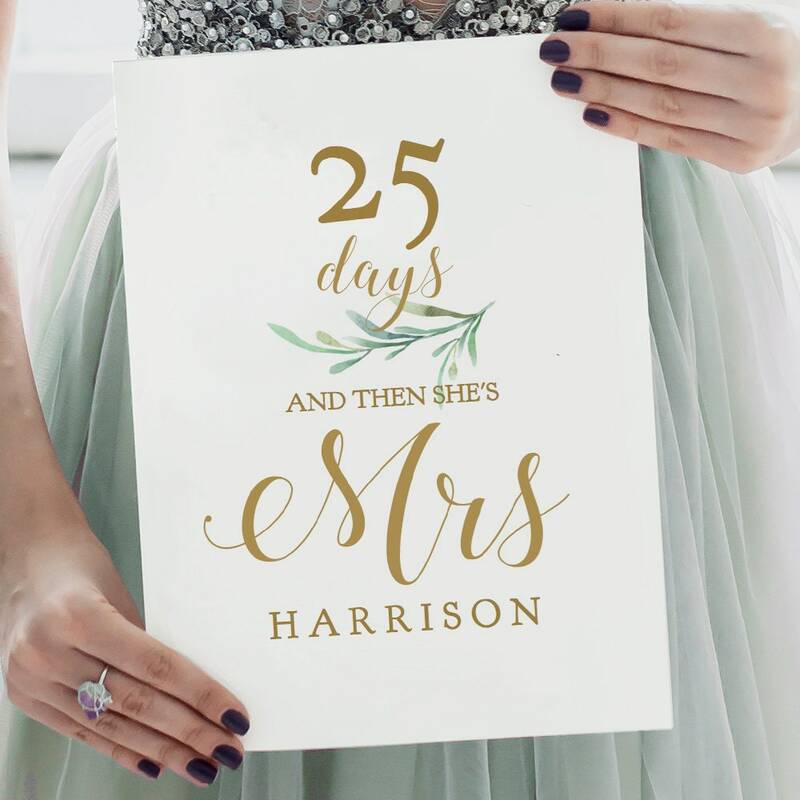 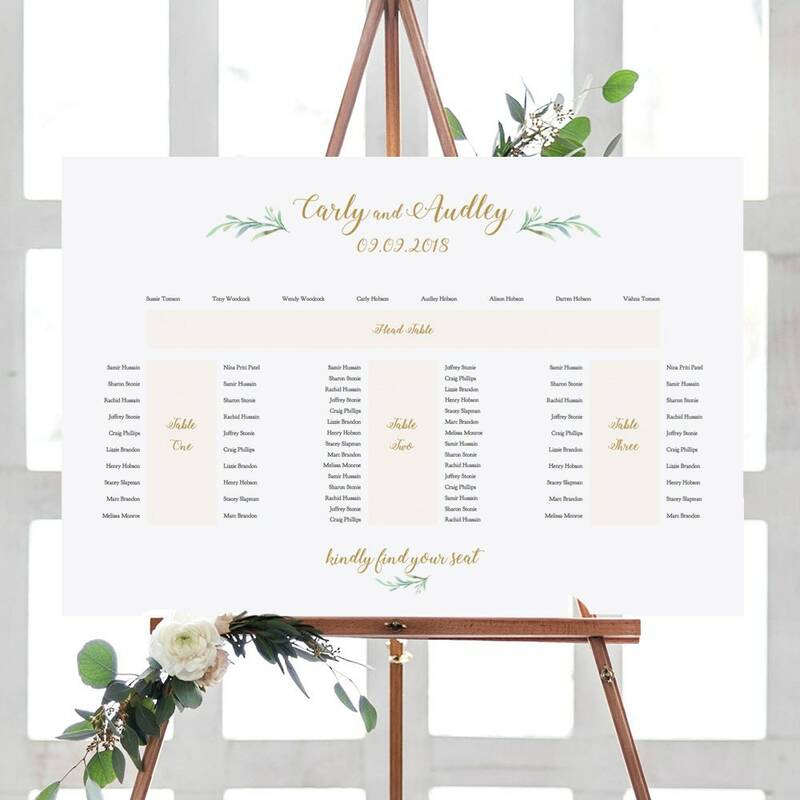 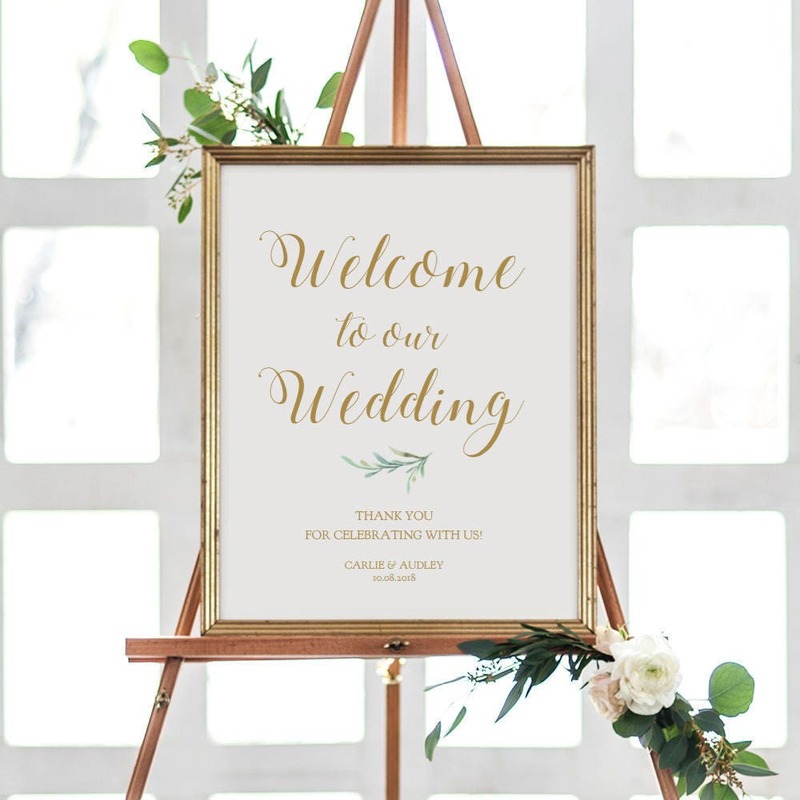 Greenery Guest Book Wedding Sign Printable. 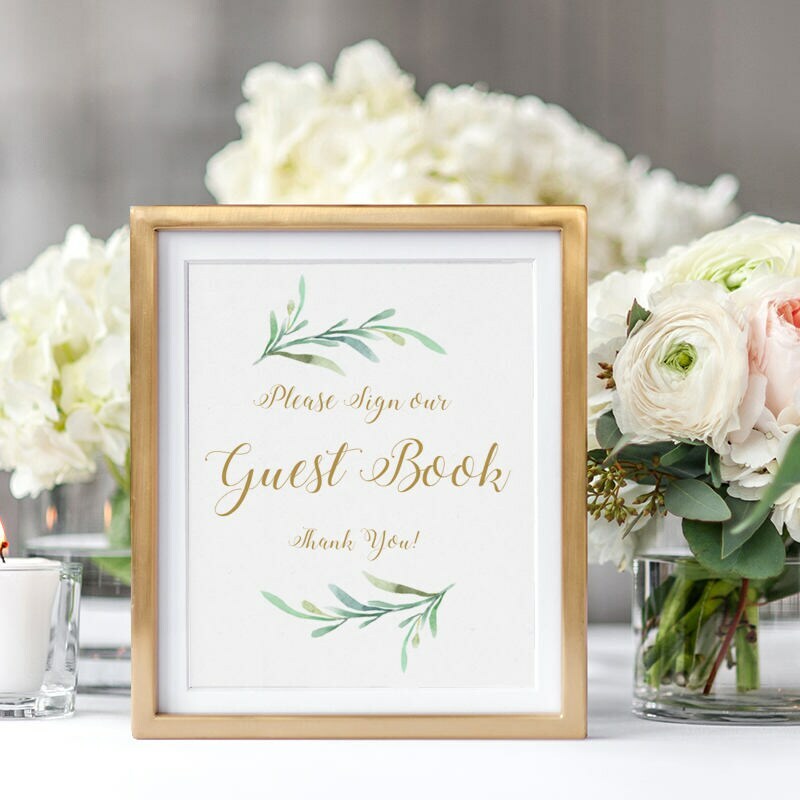 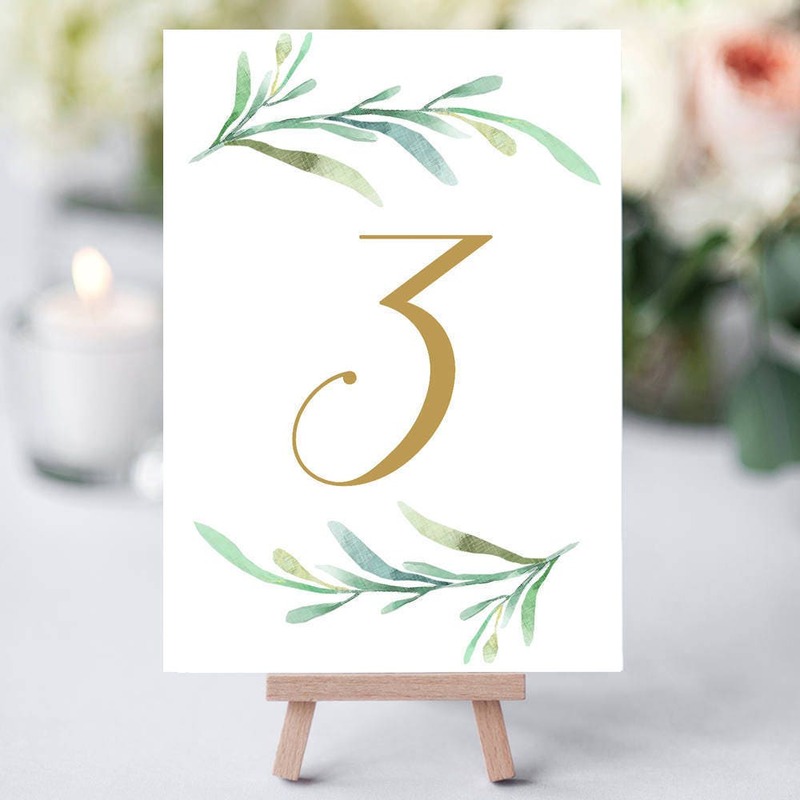 Printable Guest book sign, Please sign our Guest Book Wedding Signage, 8x10" and 5x7"
Greenery Guest Book printable wedding sign. 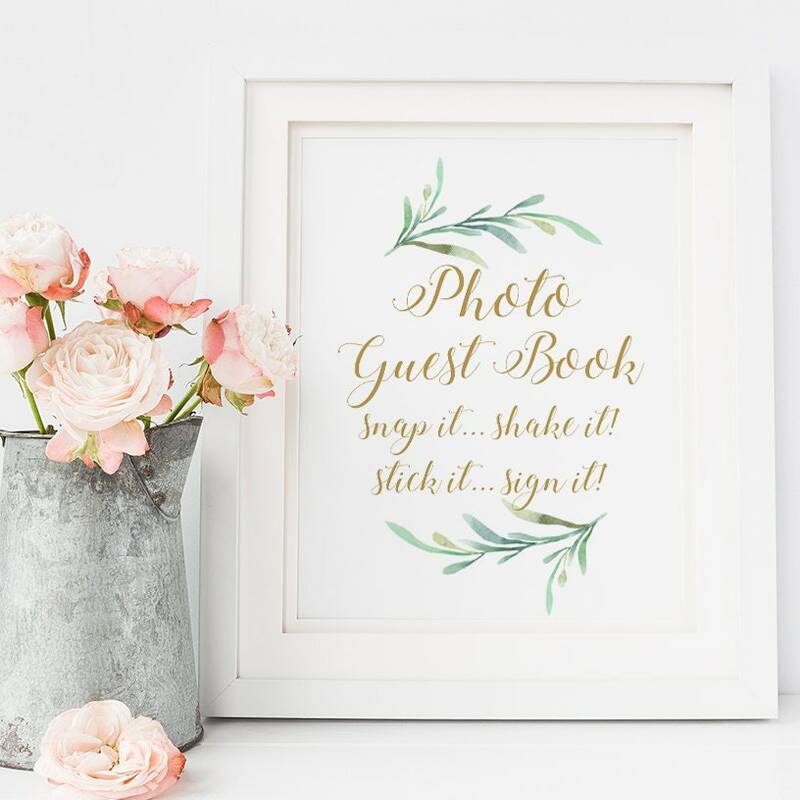 Please sign our Guest book Thank You. 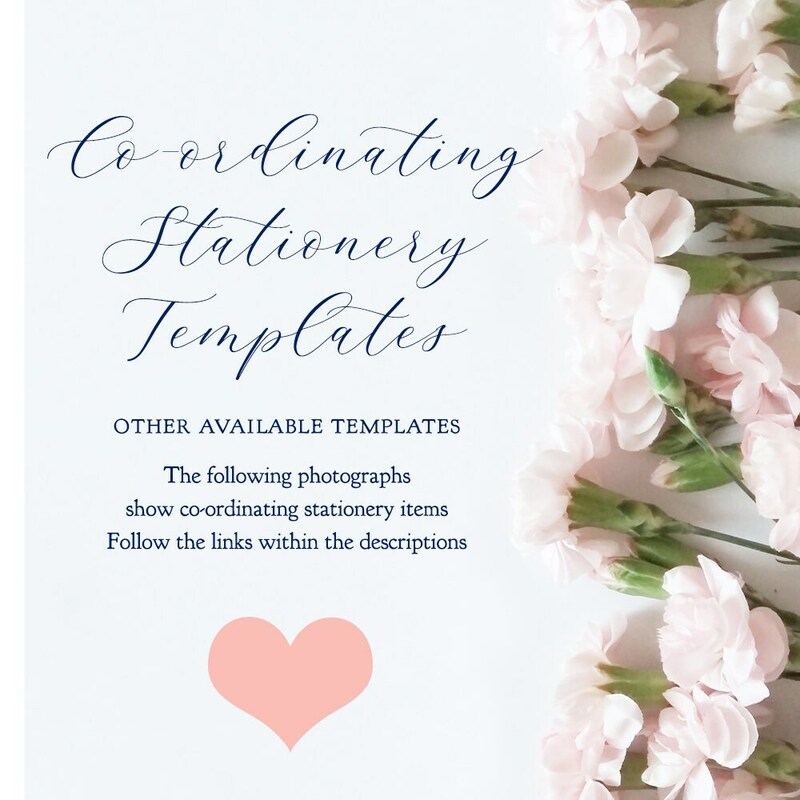 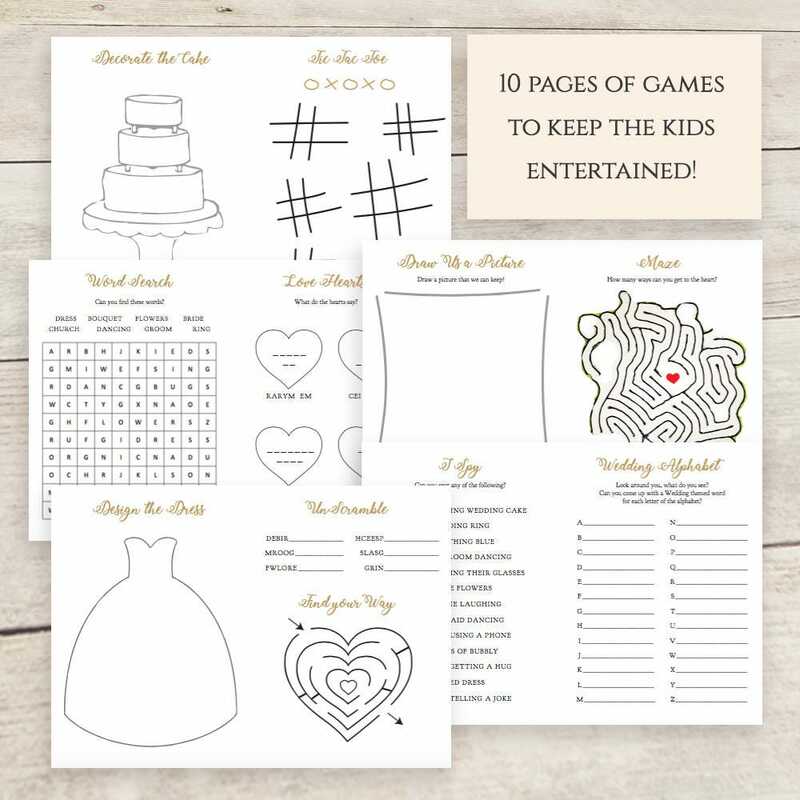 ❤ This listing is for (photo 1) the printable Guest Book signs.